Greetings and many welcomes to Episode 235 of Linux in the Ham Shack. 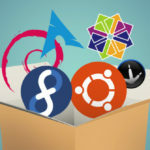 In this episode, your hosts take a relatively deep dive into some new methods for distributing software packages in Linux and potentially other operating systems. 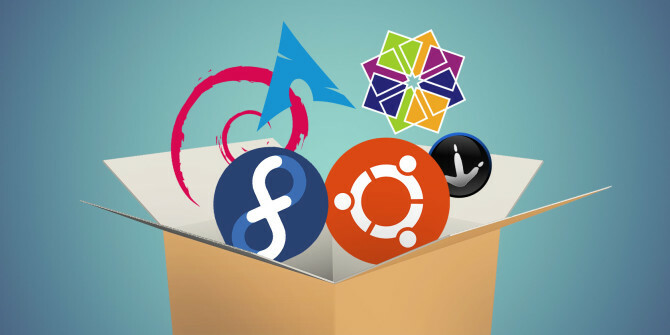 Specifically mentioned are snaps, appimage and flatpak as well as discussion of other information relevant to distributing and installing software on Linux systems. Hope you enjoy--and thank you for listening!